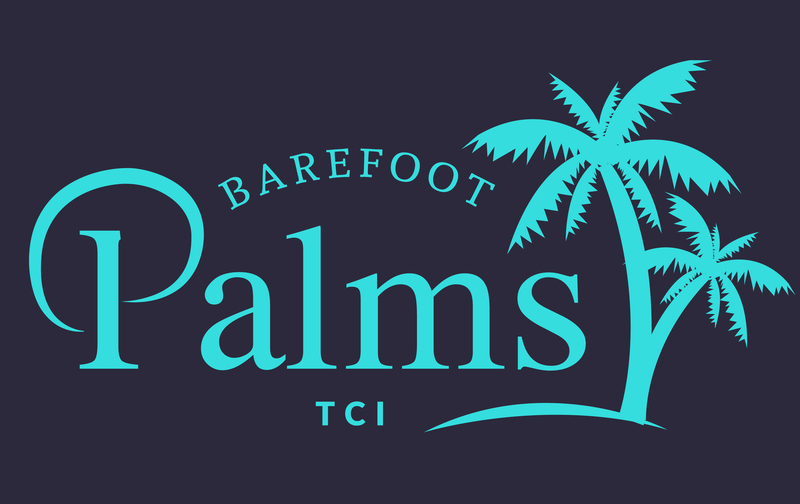 After 12 years of owning Barefoot Palms, and with a daughter in year-round sports, we decided to share our little paradise. We have had family, (from US and Spain), friends from all over, and guests from Canada, USA, Britain, even Croatia enjoy our “Happy Place.” We love it so much it’s great to share with others. With our multiple visits to Provo (the main island in Turks and Caicos) I was approached by an editor for Fodor’s Travel guides to see if I would consider writing guidebooks for Turks and Caicos. For 10 years I have left no stone left unturned, I’ve met Islanders and Ex-Pats throughout all the islands, been through all the resorts (stayed at the majority of them), ate at all the restaurants. I’ve made so many friends through the years, it’s just pure happiness exploring. My obsession with Turks and Caicos lead me to Tripadvisor Forums, so I could ask advice of other vacationers and re-live my vacation through the forums. My visits to all things Turks and Caicos because of Fodor’s had me become a “Destination Expert” for Turks and Caicos. I love helping travelers plan their trips, I love making recommendations. I love making their vacations easier and unforgettable!